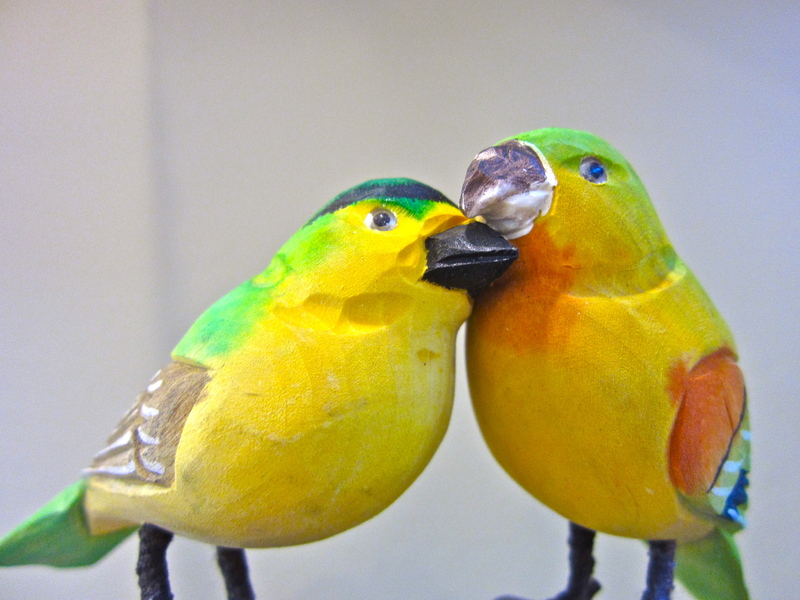 The annual celebration of lovebirds is just around the corner. Fly into New Stone Age to find a gift that will make your lover’s heart flutter with joy. Happy Valentine’s Day to lovers everywhere, from our hearts to yours!